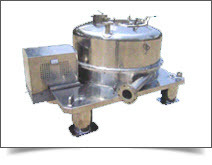 The chemical industries revolution scenario in India in the early Eighties was a time of sharp contrasts. On the one hand, there was the great discovery of the will to exert one's resources and abilities, to discover and invent, and substitute imported machinery and industry with indigenous alternatives. On the other hand, there was a tremendous shortage of entrepreneurs who could adequately meet the needs of industries needing ancillary support such as processing plants, chemical industries, petrochemical industries etc. To serve our customers in a better way, we are looking out for Distributors and Dealers who can market our products. Please fill out the form completely without any blank fields for fast processing of your request Business Opportunities. To establish in International Market Providing Quality Products as per Clients' Specification. Our Products are made from Various Metals like SS304, SS316, AllO20, 306L, Gunmetal, Bronze, CI etc. 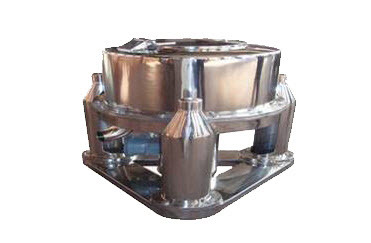 (All metallic Products can be Manufactured). 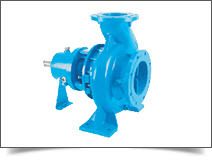 We are one of the promising manufacturers, suppliers and exporters of a wide assortment of Pumps. 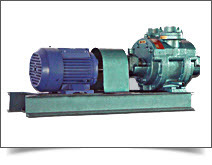 We are experienced manufacturer, supplier and exporter of Chemical Pumps. 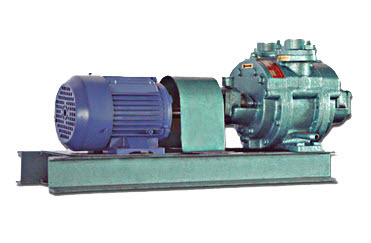 Owing to high quality, our range of Pumps is available in different specifications and well-known for its low power consumption, high performance & long working life. 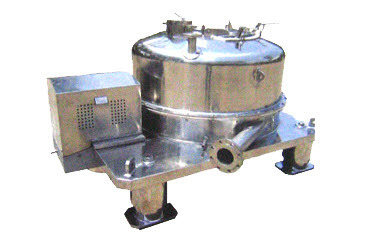 Shortly we launched our future product like four point centrifuges, centrifugal process pumps , water ring vacuum pumps. 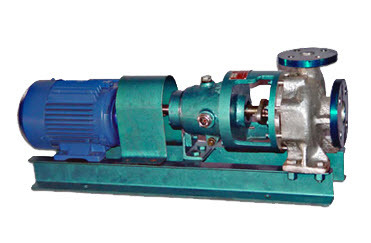 Copyright © 2007-2013 J.K. Chemical Pumps. All Rights Reserved.